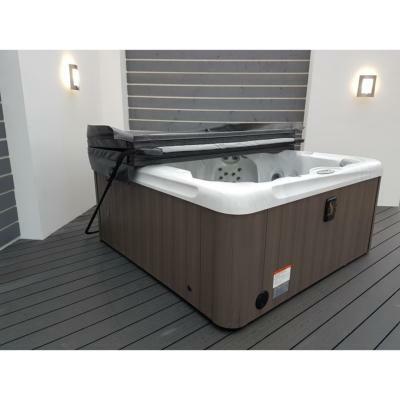 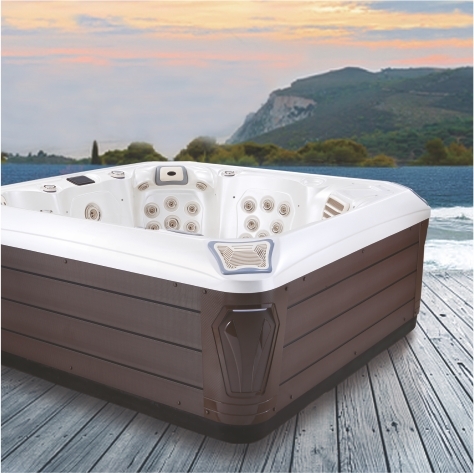 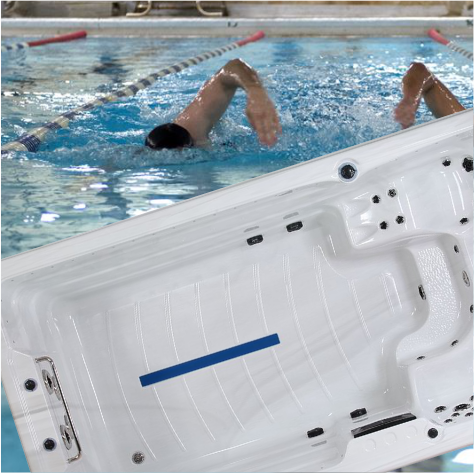 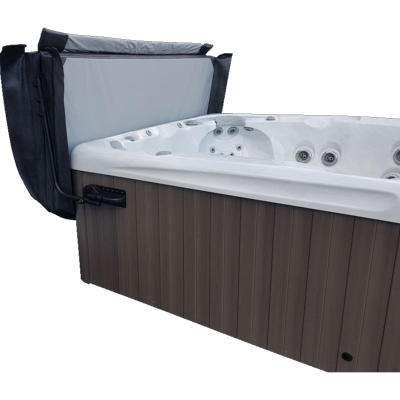 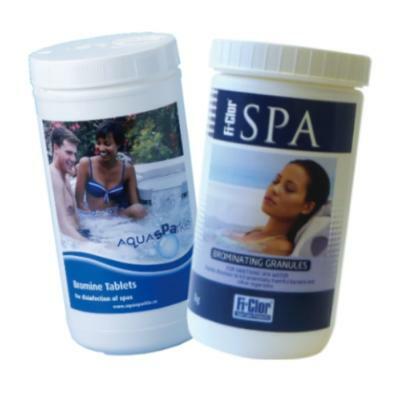 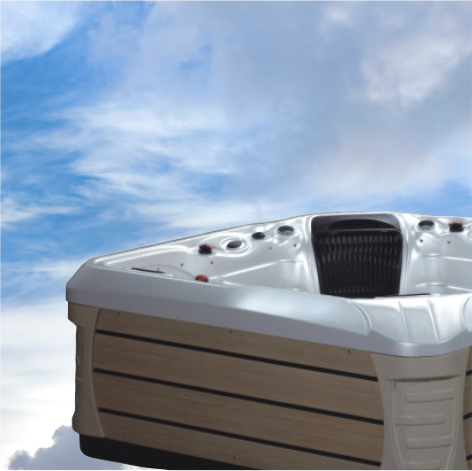 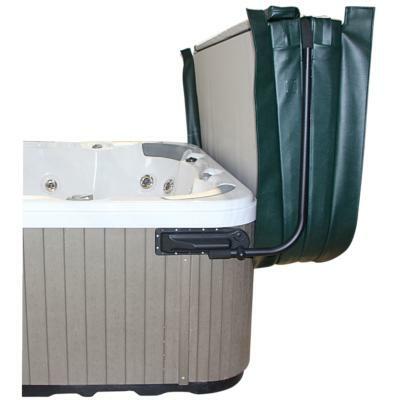 Speciality brackets are available to fit round spas over 99”. 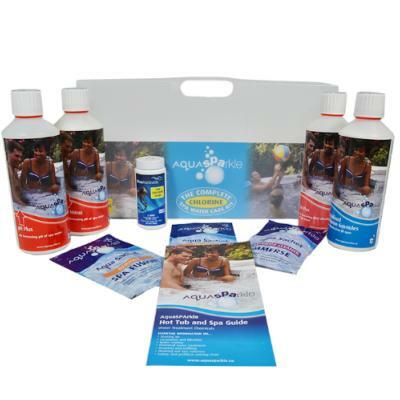 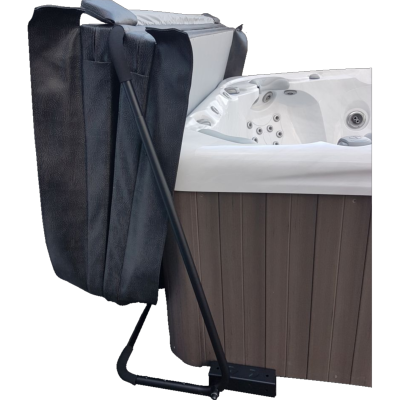 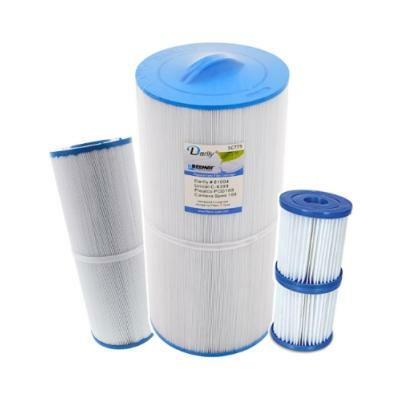 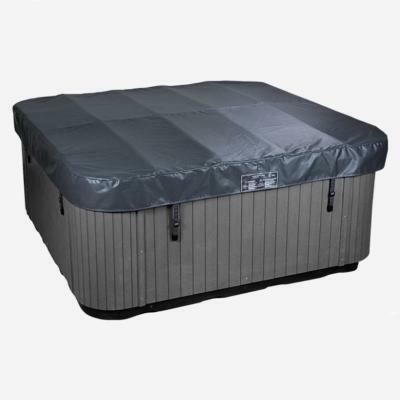 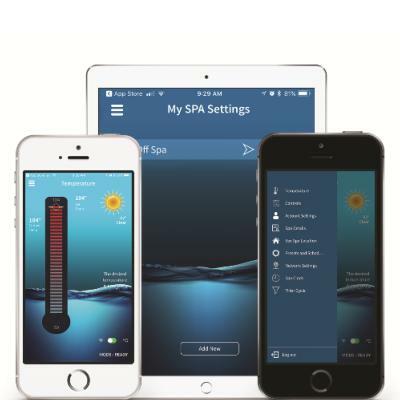 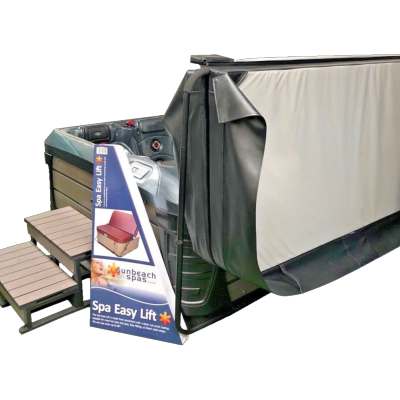 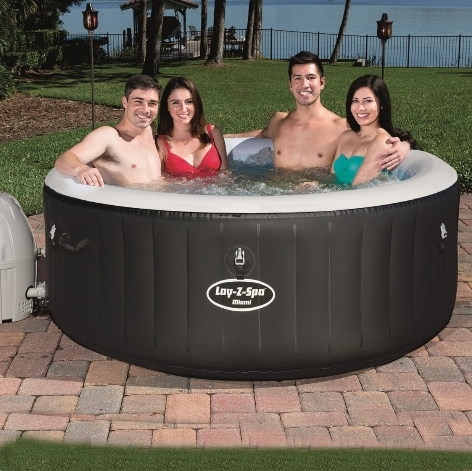 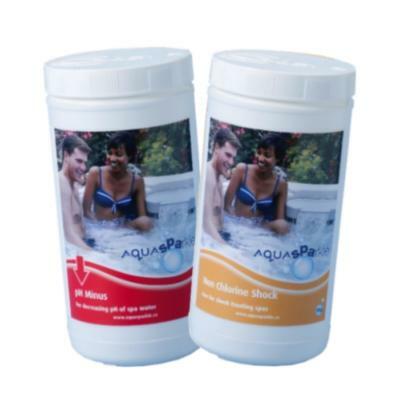 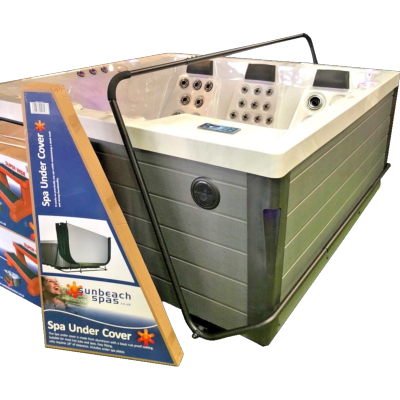 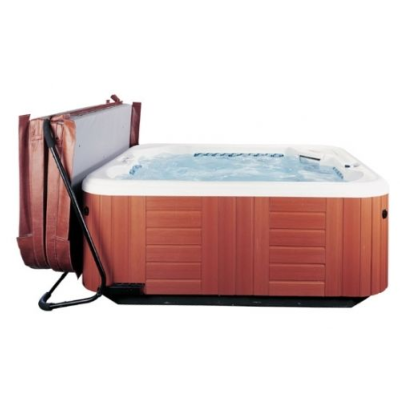 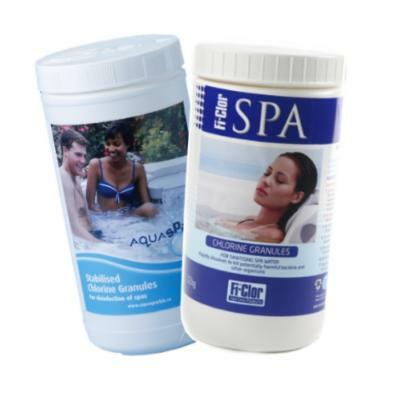 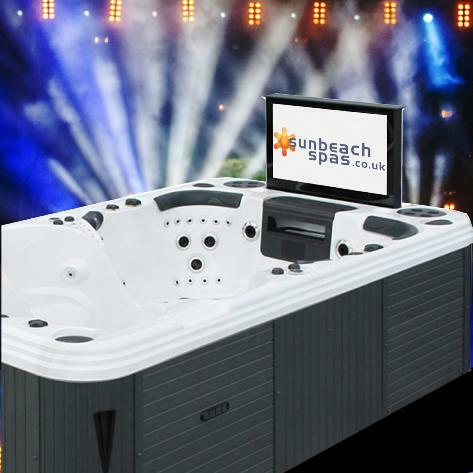 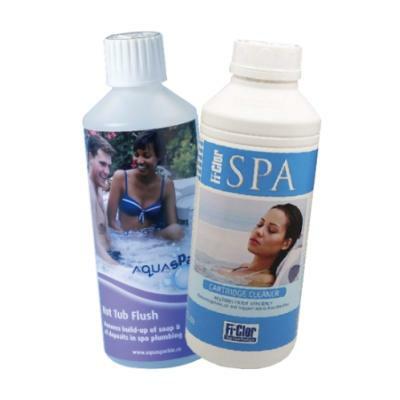 Suitable for spa and hot tubs up to 8' maximum. 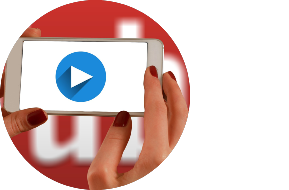 This Roll Cover is one of the most innovative covers. 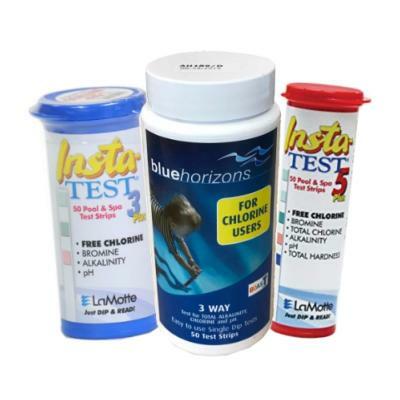 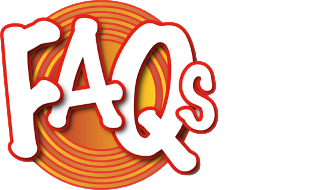 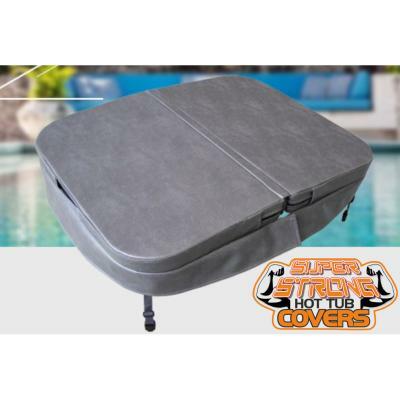 It's a structure made of insulation foam with strong support arms and a perfect outer layer. 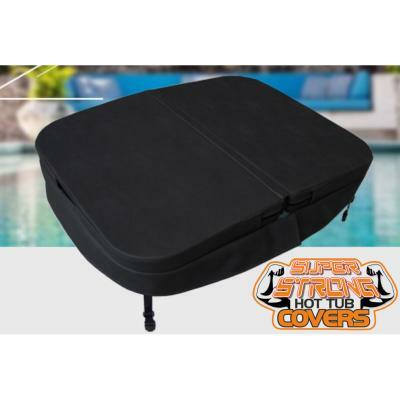 The design of this cover makes it great for storage as well as having an excellent heat insulation effect because of its structure ensuring there is less heat loss. 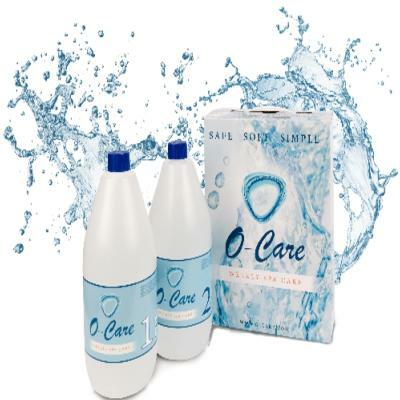 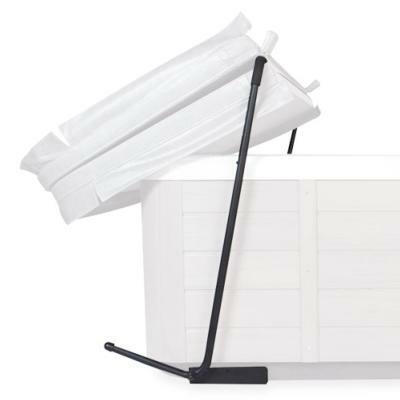 Roll covers also prevent getting very heavier because the foam layer doesn't absorb water. 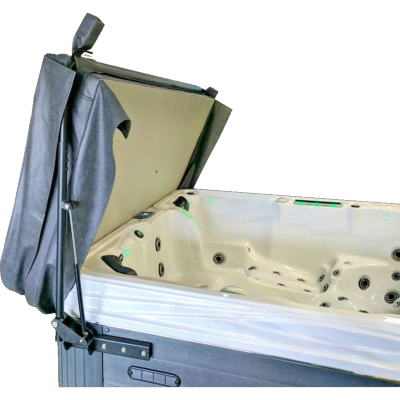 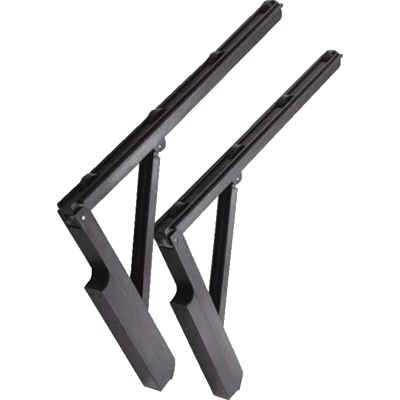 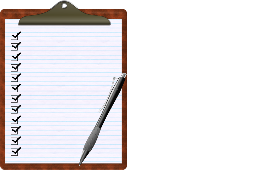 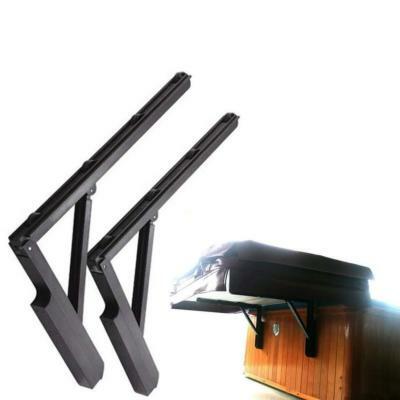 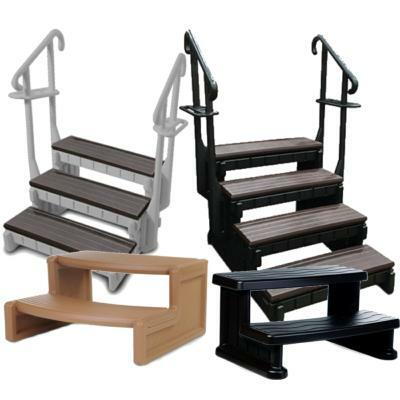 To use, simply ensure that the arms are locked in place, then open one side of your cover and slide the folded cover onto the brackets, using the built-in rollers to help it glide along.